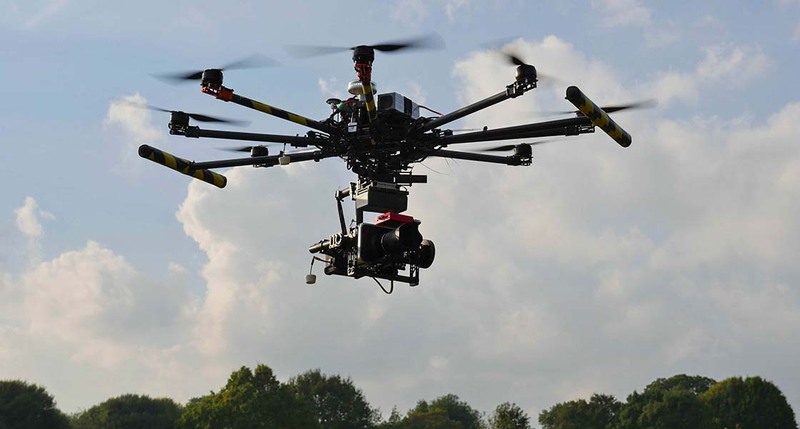 The Kraken 130 is intended to be used for cinematography, research sorties, inspection and aircraft testing. Its capacity is suitable for cameras ranging from a Canon 5D up to a Black Magic Cinematic 4K camera and Red Epic. The TBS Discovery/F450 Hybrid will be used in a similar role, but generally within more confined areas; i.e. inside buildings, or woodlands. It is equipped with a stabilised GoPro camera. 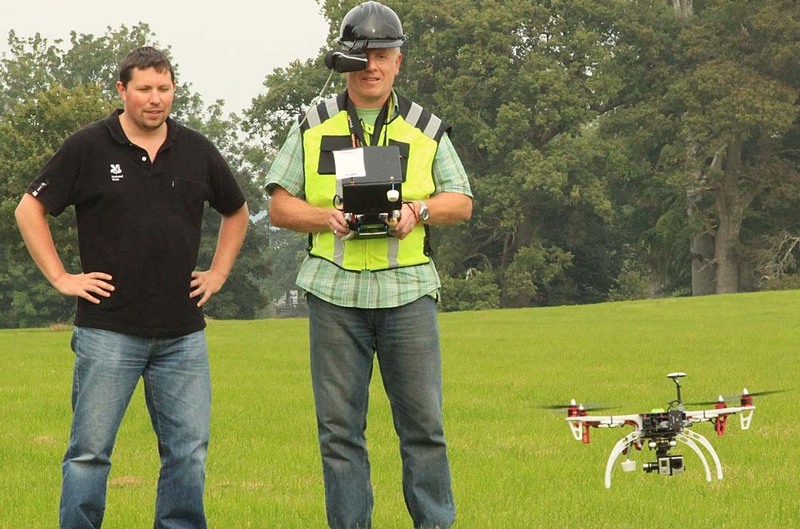 In certain locations it may be used close to the general public, but at a safe distance, in accordance with the ANO and any specific criteria demanded by the UK-CAA. Both platforms will be operated within the visual line of sight and if required, with special permission to work in built up areas, close to personnel within the control of the PIC. In all of these operations the PIC will ensure as reasonably possible the environments remain under his control, and that he will be satisfied that the safe conduct of any flight can be achieve. Click here to download our complete spec sheet.